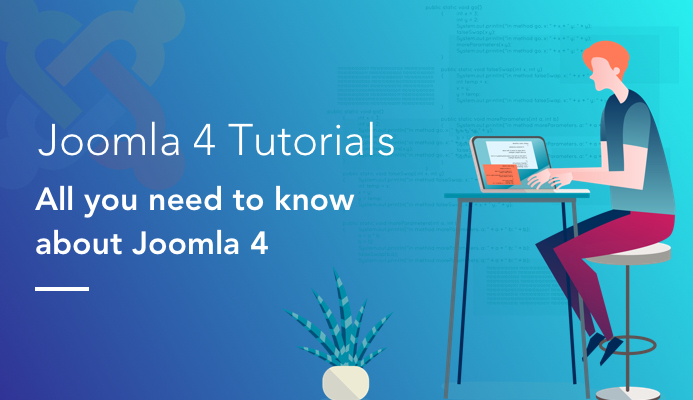 Joomla 4 alpha 1 was released on 17 November 2017 with huge updates and major developments to improve user experience (UI), code quality and giving Joomla! 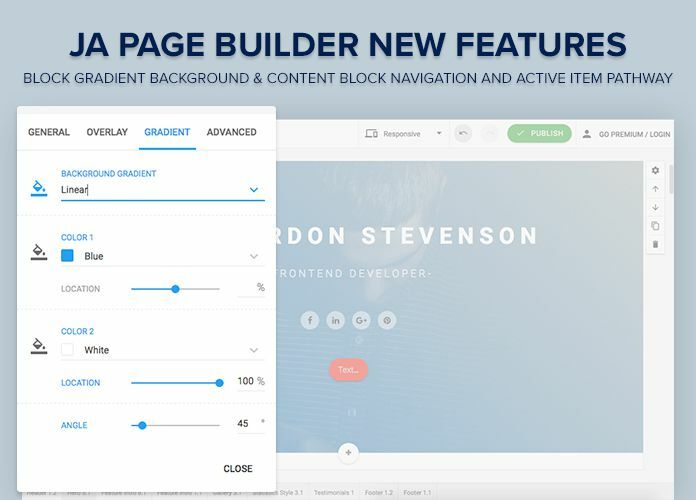 large functionality improvements with limited backward compatibility breaks. 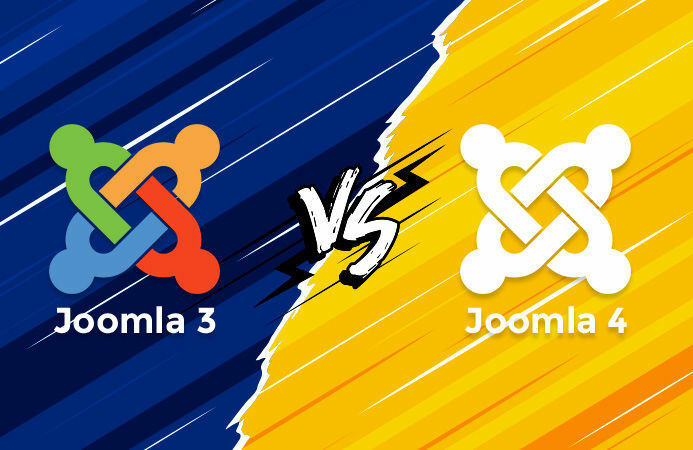 Let’s do feature comparison between Joomla 4 and Joomla 3. 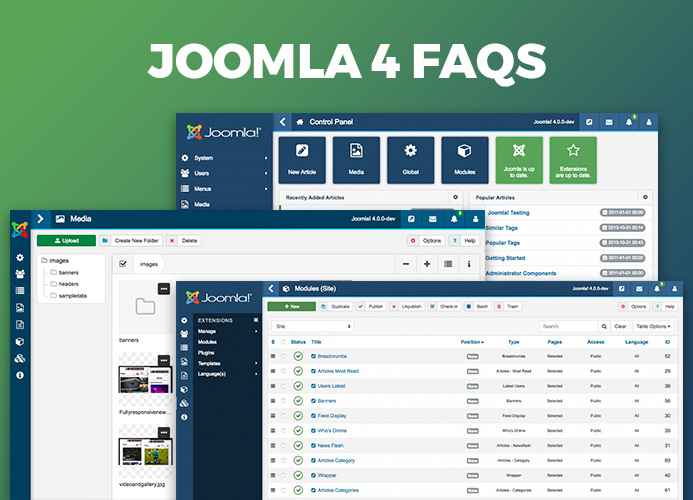 Our Free Xmas Logo Decoration exclusively for JoomlArt users has just come to an end and we just also finished sending some last Xmas logos for you. Please check your post in the forum HERE to get your logo(s). From the beginning of the campaign, we received around 117 posts and logos sent from our beloved users. However, our designers have worked hard to deliver our best 77 logos decoration and sent back to you. We hope that you'd love those logos as we do. Who is not a fan of Gavick designs? 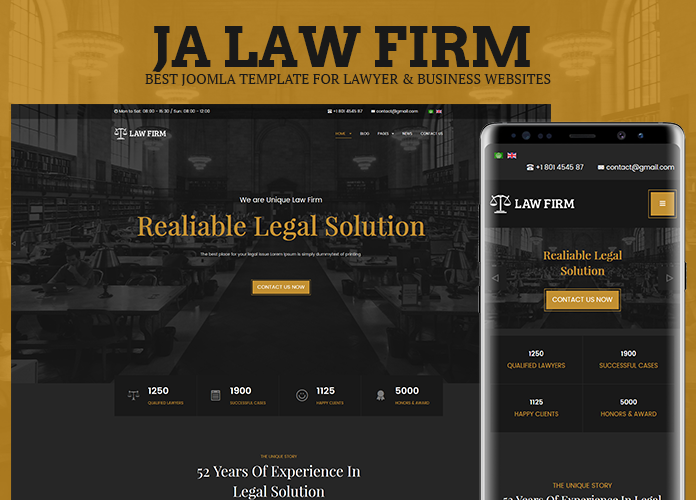 Over the past 10 years, Gavick has been our friendly competitor and between us we have hundreds of top notch for Joomla templates to suit any requirement one may think of. 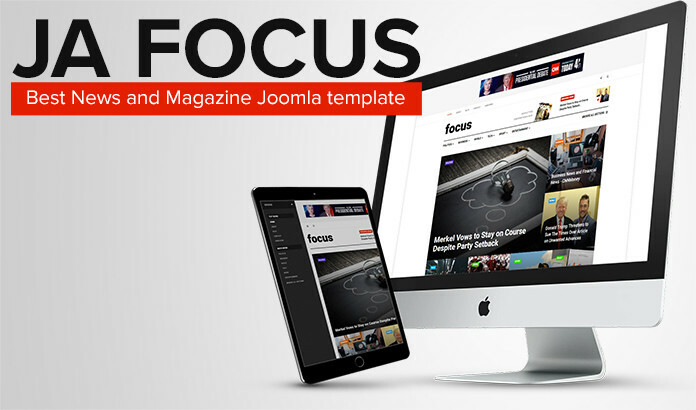 I am very happy to announce the acquisition of Gavick’s Joomla & Wordpress Template business and the same would be completed by 19th October 2017. 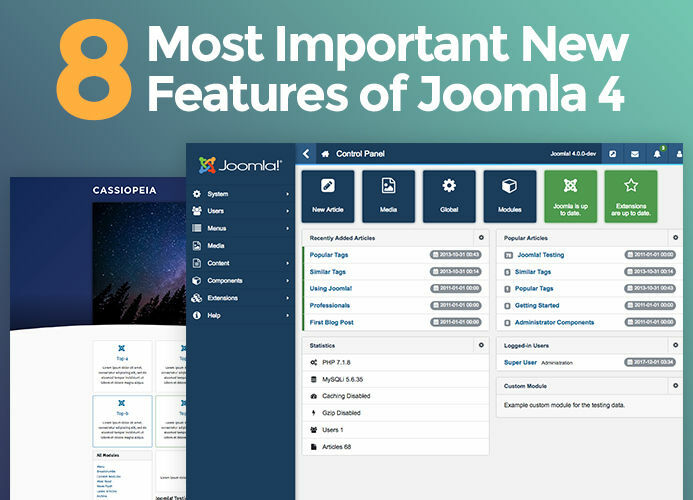 This huge acquisition will not only extend our portfolio and variety of Joomla templates, but also provide our current members and members to be (Gavick’s) with more benefits and options for their web development projects. 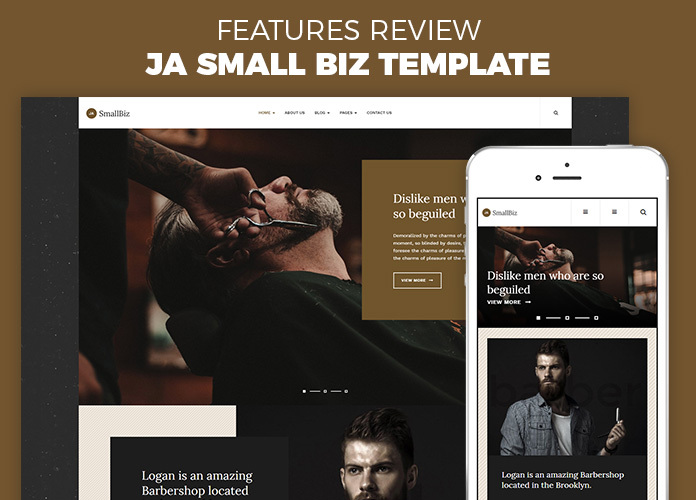 2 weeks ago, we announced preview of JA Small Biz - a creative business template and the team was also working on an other new template meanwhile. 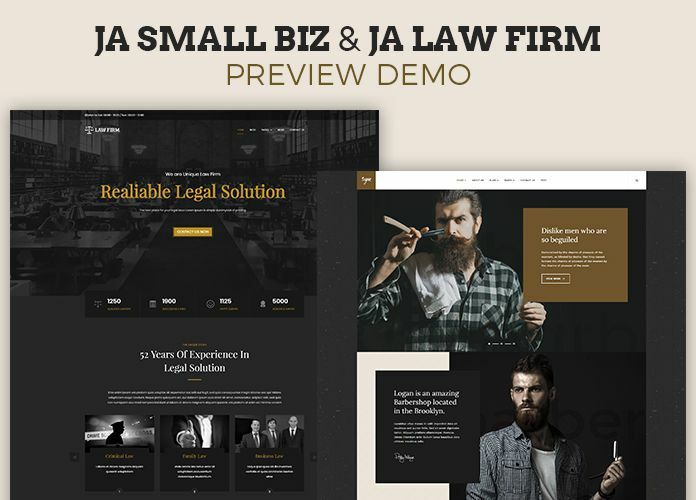 Today we are happy to announce demos of the 2 new templates are up. Thank to the production team who have been working hard the whole month to develop 2 templates at the same time. Think we got this one right. We were looking for ways to let users choose multiple products and avail discount while doing so. 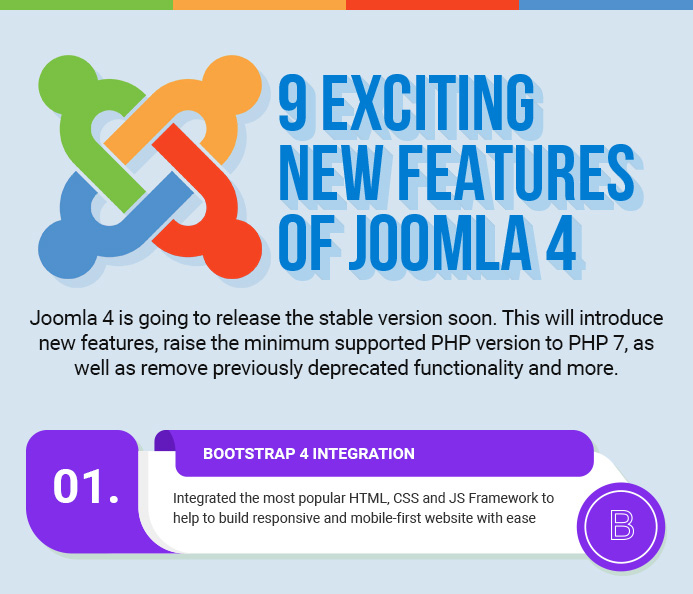 For now it is offering products from JoomlArt, JomSocial and iJoomla. Discount levels are calculated based on the number of products added as well based on the price of products. Discounts range from 20% to 65%. Give it a try and let us know what you feel. 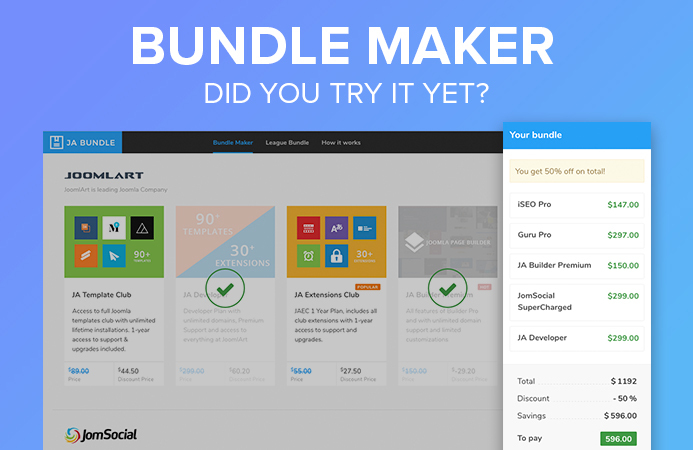 BTW, this bundle maker system is powered by a cool new Joomla component we developed.